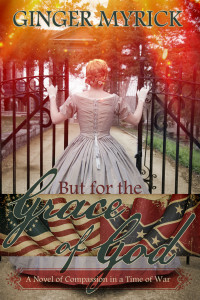 While the American Civil War rages near her isolated Virginia farm, Hannah Deane Carter finds a wounded Confederate soldier collapsed and near death. With the help of her father’s former medical assistant—Jeb, who also happens to be a free black man—she nurses him back to health. They are both hiding secrets and wary of each other from the start, but through many weeks convalescing (and the author’s use of flashback storytelling) the pair form a bond that will test the boundaries of trust, honor and love. Hannah is a sympathizer who operates a safe-house for runaway slaves, while the gentleman solider, Beau, is being pursued by his own men under mysterious circumstances. Their future together hangs in the balance as the narrative plays out, with each of the endearing characters offering up a retelling of the past and a unique perspective of the war. Though not overly detailed with fighting and political topics, this story does cover the plight of a suppressed people. The heart of this novel is the love story between Hannah and Beau, with a lengthy chapter on her parents’ story as well. As usual, the author has used a real-life inspiration to create her protagonist, with charmingly naive quirks, but a pure and happy heart. Beau is a gentleman with a Southern disposition, but not untouched by his discoveries at the Deane farm. 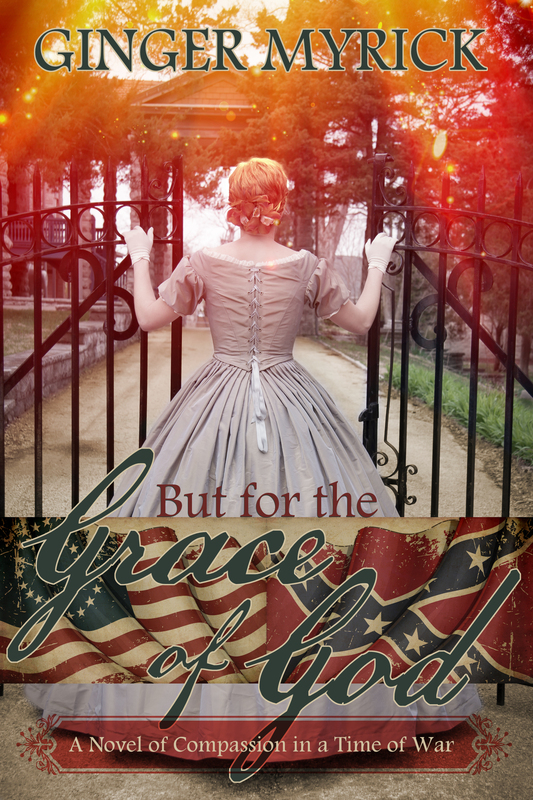 This novel will delight readers looking for an inspirational historical romance, but may not interest those seeking a war novel, as it’s character driven instead of a minute detailing the setting and events. As usual, Ginger Myrick’s eloquent writing style, precise structuring and compelling narrative shine through and prove that there are quality self-published novels on the market!